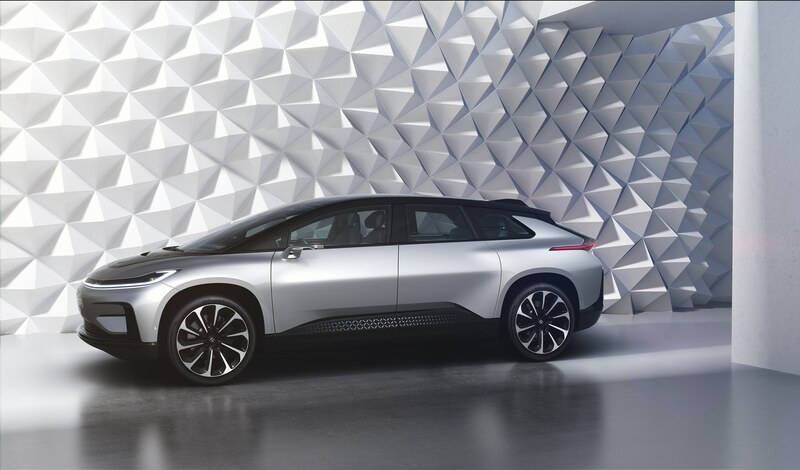 Would you recommend Faraday Future FF91 to a friend? @gabriel__lewis haha I was being sarcastic about the "embarrassing 2.5 seconds" I would definitely prefer the/a Tesla given the choice! @bentossell I'd like to see how fast it goes when it's not bare bones on the inside. Weight makes a difference. Also, beta car vs production car... 🤔. Nonetheless, it looks interesting. Glad to see that FF managed something more credible this year though I think that trying to out-Tesla Tesla in performance terms is a bad move. Regardless, given the parent company's financial problems, I'm still doubtful that this will ever make it to full-scale production. Couple things to say about this video: 1) How did they go from this: to this: 2) Outperforming the Model S P100D by 0.11 seconds, a car that Tesla mass produces about 50,000 a year of, is not something to be making a big deal about. Tesla could spit out a concept car tomorrow that could blow that number away; but that's not the goal, the goal is *sustainable* transport. It's incredible they can do that performance whilst mass producing them and keeping them at a "reasonable" cost. @marko_is I don't think that's a fair statement. @joshuapinter Just saying there are many car startups maybe even doing a better work than Tesla yet they will probably never see those amounts of subsidies needed for mass production..
@marko_is My understanding was that Tesla received loans from the DoE that they paid back, with interest. Is that not the case? @momo Yup, Tesla did that. Still having an access to 465$ million loan is of great advantage against competitors, wouldn't you agree? Seems like FF is more concerned with creating the look and feel of a revolutionary company than building something that's attainable / sustainable. I'd be shocked if this car actually makes it off the assembly line. However, their team could probably start a pretty badass design shop as a plan B. Is it just me or is the ff website one of the most frustrating, unintuitive, and impossible to navigate you've ever come across? @jonmrich I nearly punched my screen. 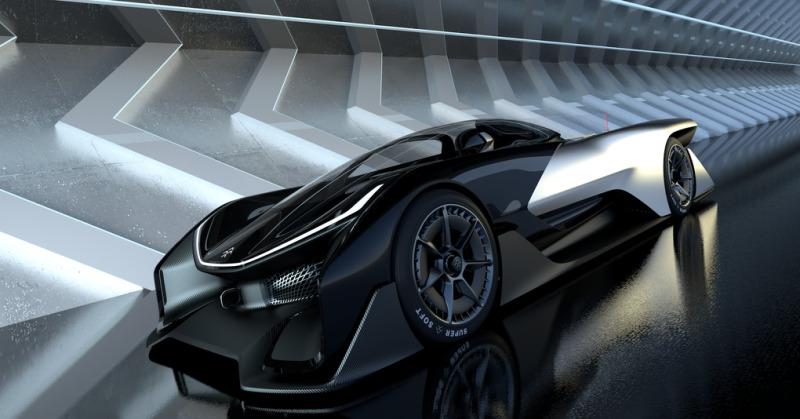 Also, all I want to know is: a) How much better than a Tesla? ; and b) How much?